On september 23rd. 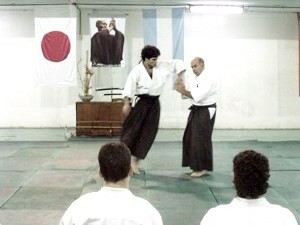 and 24th., 2006, in the city of Buenos Aires was held the Second National Gathering of Aikido - Koshukai. Professor Ricardo Lopez had accepted the invitation to participate in the team of teachers that were also invited. 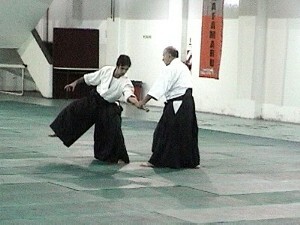 He had the special collaboration of Luciano Bellini and Martin Rodriguez, both Instructors of Shimbukan Argentina. Among the invited teachers we most mention the presency of Luis Guz (F.A.A. ), Ricardo Corbal (F.A. ), Damian Ravagni (O.Z.) y Ernesto Burman (O.S. ).